Get ready for an amazing adventure. 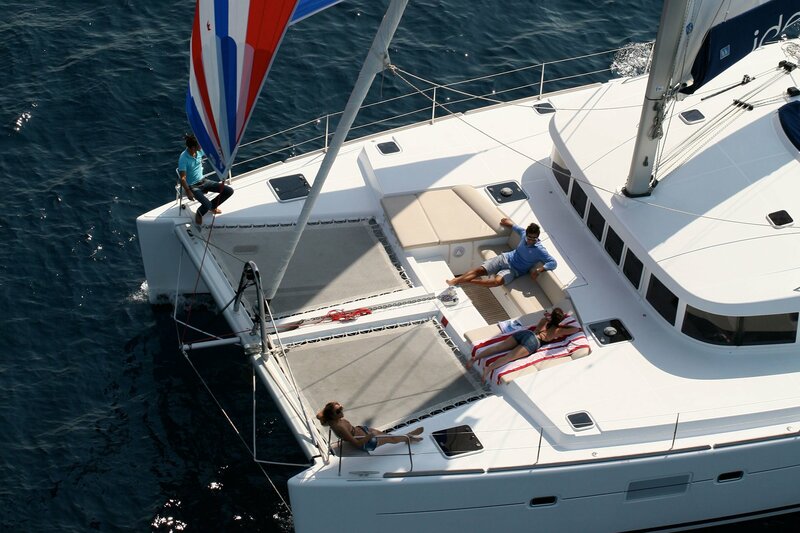 Spend summer on a catamaran. Enjoy the luxury of a personal cruise. 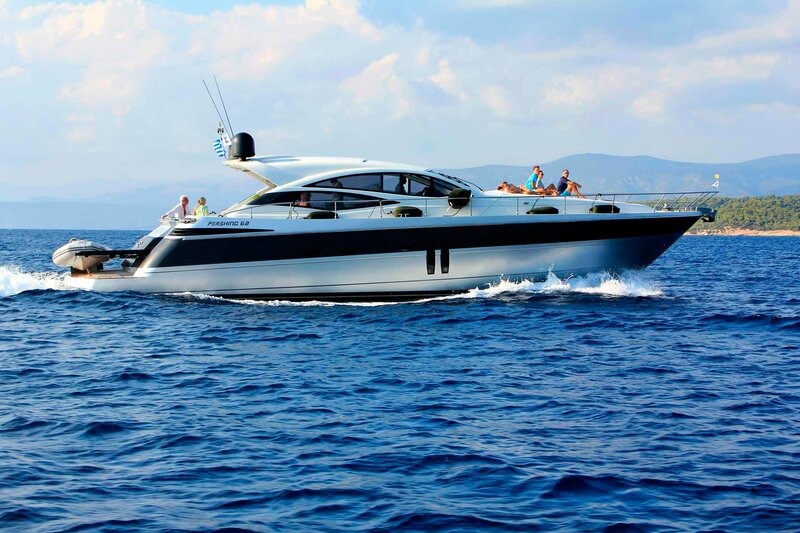 Charter a motor yacht for your holiday. 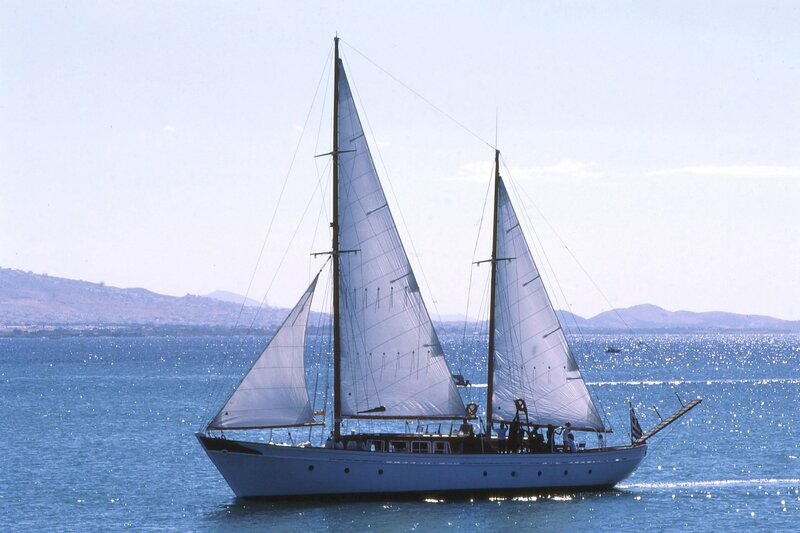 Experience the flexibility of a motor sailer. 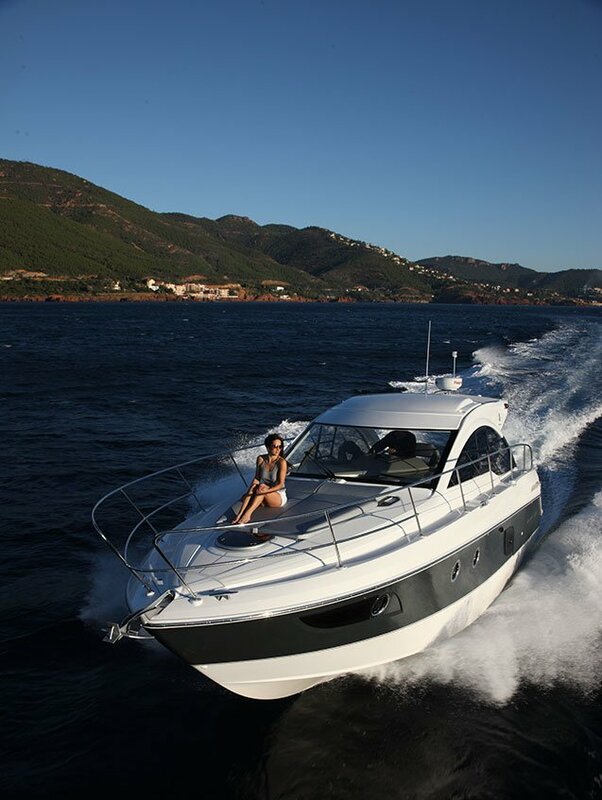 For more than 40 years, Vernicos Yachts have been providing high quality chartering services in the Eastern Mediterranean region. 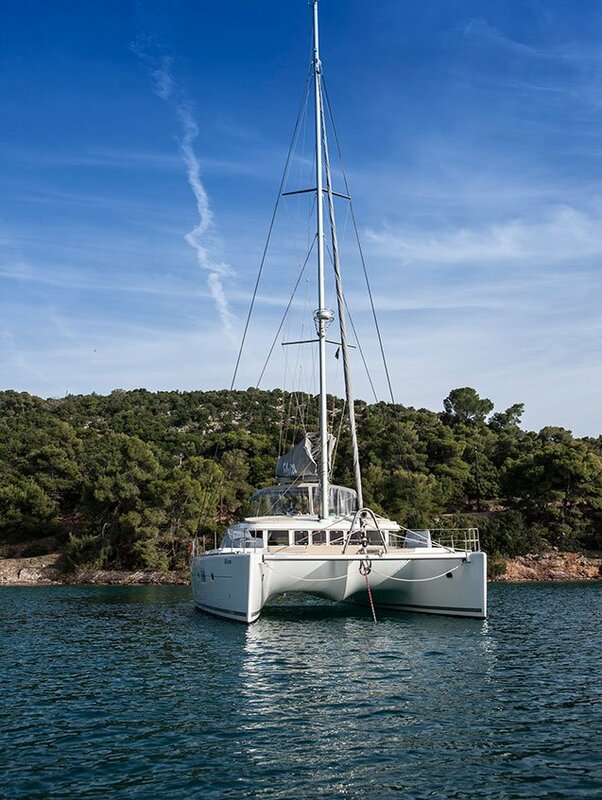 With bases in Greece, Croatia and Turkey and our long experience, you are definitely in safe hands. 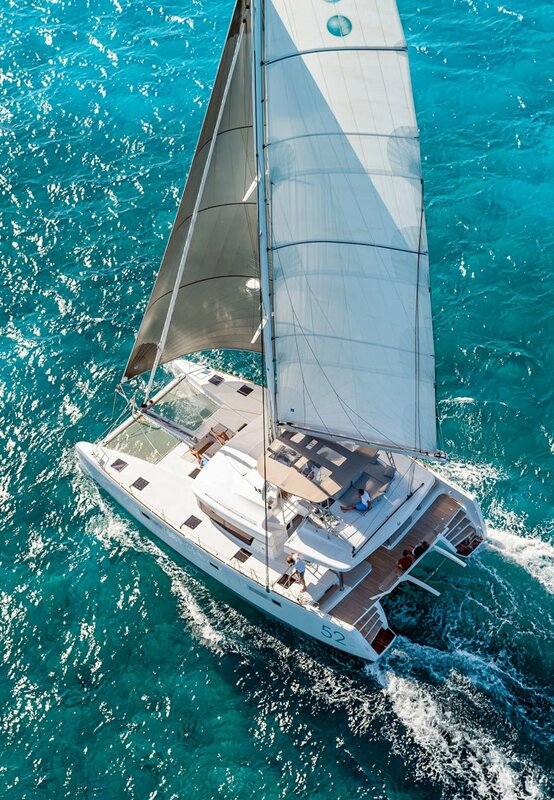 Our team, experts in crewed yacht charters, will assist you in making the right choice taking into consideration your dream plan and your budget. 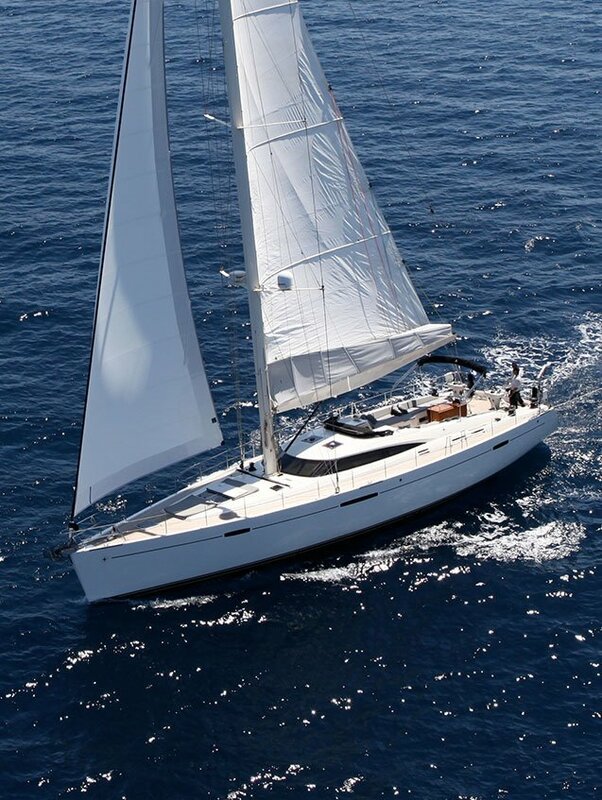 The fleet of yachts (sailing yachts, motor sailers, motor yachts and catamarans) provides the widest possible selection and can cater to any yachting desire you may have. 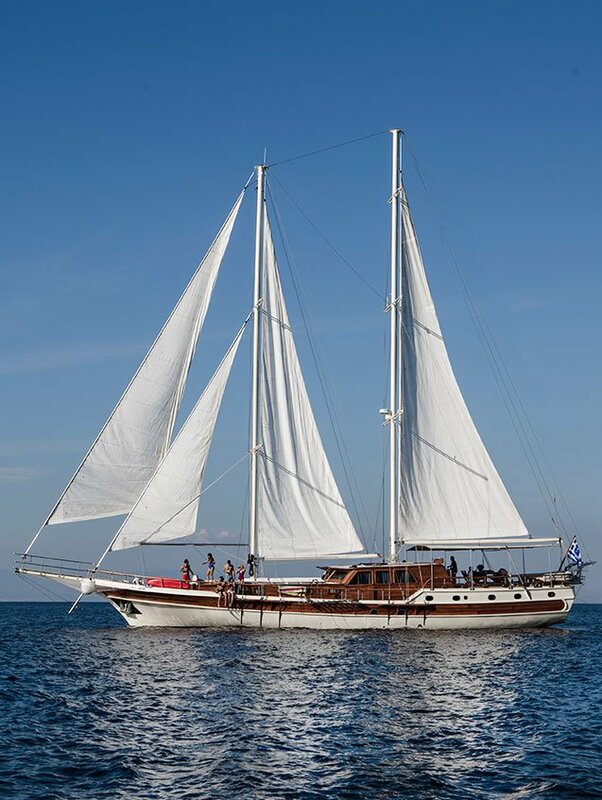 All proposed crewed yacht charters are in excellent condition with modern fixtures and equipment, ensuring a safe journey and a carefree vacation. Our crews are committed to offer you a safe, enjoyable and hassle-free holiday. We work close with them so that we are sure you will get the superior service you deserve and you will finally set your foot ashore with your dreams fulfilled. We are committed to your satisfaction. We want you to book your vacation with us year after year and that will only happen if you are happy with our services. Dodecanese islands are waiting for you to discover them. Welcome to the edge of Europe! Literally a short strip of land along the sea, South Dalmatia will mesmerise you with the pristine beauty of its scenery.